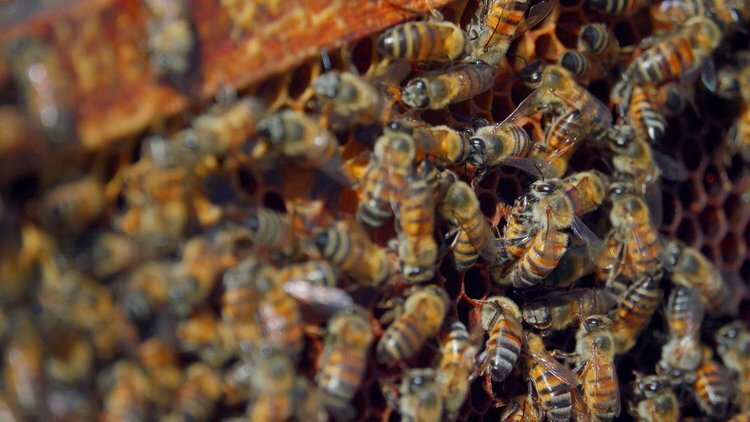 Providing a line of beehive fencing between Kwazulu-Natal and Mozambique has to date successfully prevented elephants crossing into the Gazini community in Kwazulu-Natal. 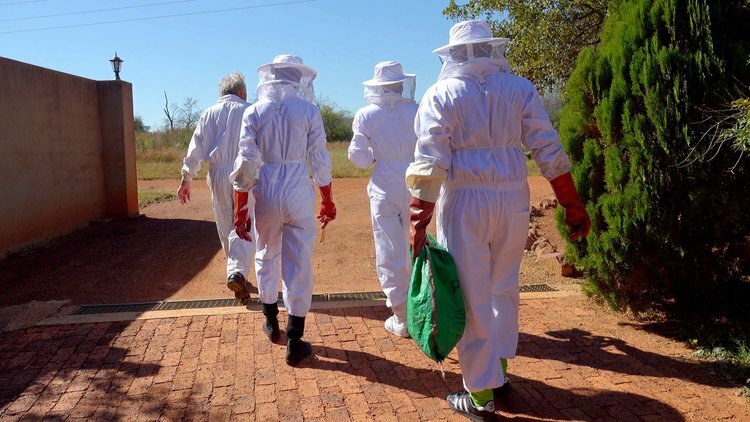 At the same time beehives have provided an on-going income to the subsistence farmers in Gazini and this has encouraged us to expand the project into a wider area in the future. We have also started working on the beehive fencing in Dinokeng Game Reserve. ERP registered a cooperative of 12 youth from Kekana Gardens who have formed the core group of our beehive fencing initiatives in Dinokeng Game Reserve. In 2017, the group started had their theoretical training in bee keeping in preparation for the practical training where they would not only construct beehives, but also put them up along the beehive fence. The goal is to put an end to elephants breaking fences within the game reserve. The provincial government also came on board and appointed consultants to work together with ERP in working on a business plan for the group. 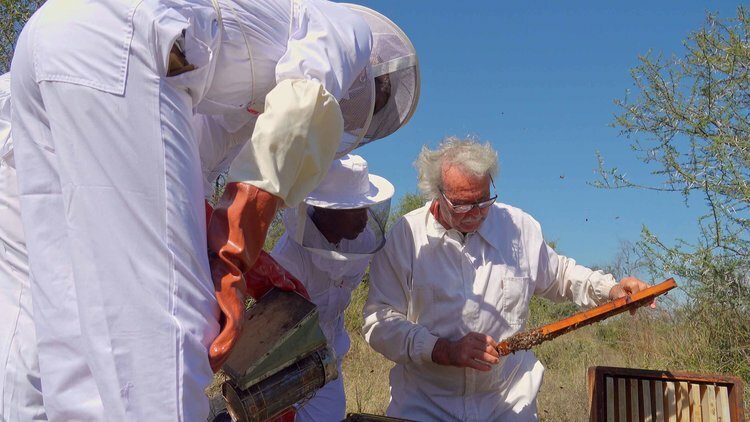 In 2018, the project has already gained traction as the group have now erected the beehives within the reserve, and are now also working within the community, offering their services in removing bees within households in Kekana Gardens. This intervention typically describes the ERP mission of Conserving elephants and rhinos through the alleviation of poverty, and in 2018, we will continue scaling it up in communities where conflict exists between humans and elephants. JOIN THE CAUSE. DONATE NOW. 100% of all charitable donations made to ERP go directly into our field projects. In order to make a donation via an Electronic Funds Transfer (EFT), contact us at isabel@erp.ngo. at no cost to you. Keep up with ERP news and events.